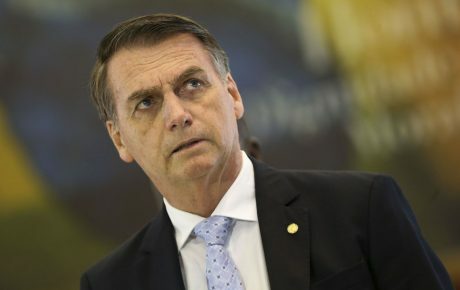 At the beginning of the year, the Jair Bolsonaro administration announced that Brazil was pulling out of the United Nations Global Compact for Migration, signed by 164 countries in December of last year. The move was a campaign promise — and in line with what Brazilians think about immigration. A recent Datafolha poll shows that 67 percent of voters believe the country should have stricter immigration laws. Until very recently, immigrants were a complete non-issue in the political debate, but that changed when neighbors Venezuela fell into a downward spiral, causing millions to flee that country. But despite the government’s aggressive stance on immigrants, they account for only 0.4 percent of the population — around 750,000 people, in a country of 207 million residents. Even the number of recognized refugees is low. According to the Ministry of Justice, there were only 5,134 people with such status on Brazilian soil last year. For comparison’s sake, Germany, a country of 82 million people, is home to 699,482 refugees. Even if we consider the argument that many immigrants come illegally and are, thus, unaccounted for, that fear of immigration doesn’t hold water. Let’s imagine that the real immigrant population is three times what authorities believe. Well, that would mean 1.2 percent of the country was made up of foreigners. Hardly an invasion, as the president’s rhetoric might suggest. In the U.S., for example, that rate is over 12 percent. 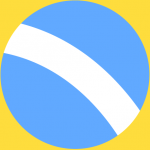 A few weeks ago, Ipsos published the last version of a poll entitled “Perils of Perception,” showing a wide gap between reality and what people believe it is true. The survey placed Brazil as one of the top 5 countries in which people know the least about their own country, only better than Thailand, Mexico, Turkey, and Malaysia (you can take the Ipsos quiz yourself to test your own knowledge on Brazil). In regards to immigration, Brazilians believe that immigrants represent 30 percent of the population — an astonishing 75 times the actual rate. According to the Brazilian Institute of Geography and Statistics, the country had its biggest foreign population during the 1920s. Thanks to waves from Japan, Italy, and Germany, 5 percent of the population were immigrants — a record in recent history, without counting, of course, the colonization and the massive forced immigration caused by slavery. Against popular belief, the workforce coming from Europe was not necessarily more qualified than what already existed in Brazil. 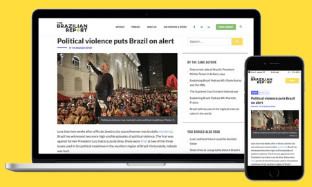 In that time, 80 percent of adults in São Paulo were literate — while that rate was of 62 percent among European immigrants. 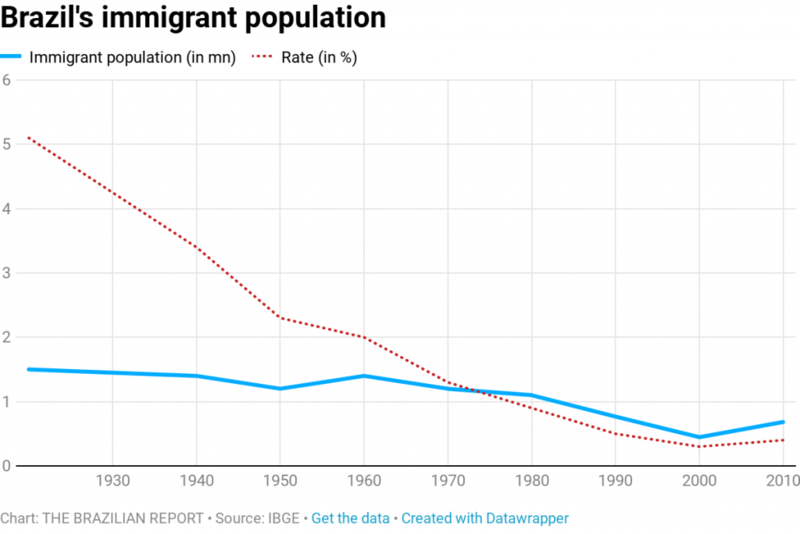 The rate of immigrants began dropping as the native population grew exponentially. In the 2000 census, Brazil had around 431,000 foreign nationals in a population of 190 million people. The trend has been altered since 2010, as Bolivians, Haitians and, more recently, Syrians and Venezuelans have arrived. But not nearly enough to place Brazil on a par with other nations. Even if the number of immigrants has grown over the last few years, Brazil is way below the level of developed nations — and even below neighboring nations such as Argentina (4.9 percent of the population), Chile (2.7 percent) and Paraguay (2.4 percent — many of which are Brazilians). The number of immigrants in Brazil is also lower than in other countries with over 100 million people, such as Russia (8.1 percent), Japan (1.8 percent), and Pakistan (1.7 percent). 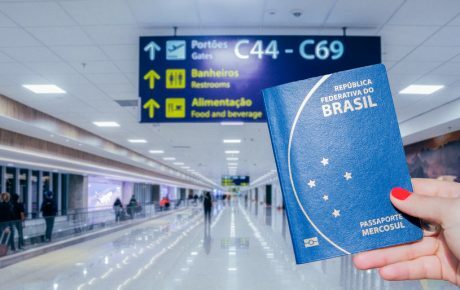 According to the Ministry of Foreign Affairs, over 3 million Brazilians live abroad — four times the number of immigrants in the country. And while Brazilians worry about the rise of the immigrant population, 70 million of them would move to another country if given a chance. 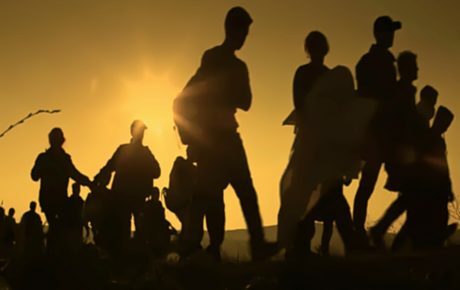 According to a Datafolha poll from June 2018, 62 percent of the population between 16 and 24 years old wants to leave the country. That is also the case among the Brazilian scientific community. 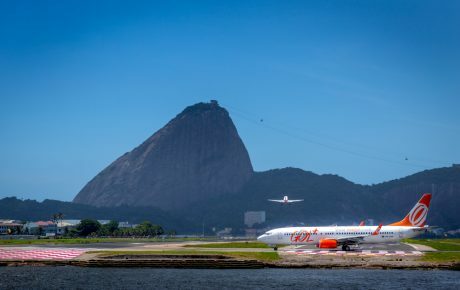 As the government continues to promote budget cuts on research, Brazil has suffered from a phenomenon called brain drain: scholars are leaving Brazil for other countries, in order to continue working.